GM Opens New Design Studio! General Motors has opened a new design studio in Seoul, South Korea, this past Wednesday, April 20, 2010. This will be GM’s tenth global design studio, to date, and will be responsible for creating mini and small vehicles to be sold around the world. There will be over thirty designers at the Seoul Advanced Design studio working diligently to create new concept vehicles for GM world-wide. As time goes by, I believe that this design studio will become a crucial part of GM as the United States, and the World, enforces more strict fuel-efficiency and emissions standards. Soon, more and more people will be driving mini or small vehicles in order to comply with fuel-efficiency and emissions standards, and this GM design studio will be one of the major players contributing to the designs of those vehicles. Hold onto your hats, MSNBC is now reporting live on SIRIUS XM Radio! On April 12th, 2010, MSNBC launched its line-up of shows that provide, “compelling and entertaining commentary and news….millions of listeners can stay connected via SIRIUS XM to their favorite source for news, politics, and the singular personalities of MSNBC where ever they go” said Scott Greenstein, President and Chief Content Office of SIRIUS Xm Radio. For all of you that have SIRIUS XM Radio & like MSNBC, check this out today! 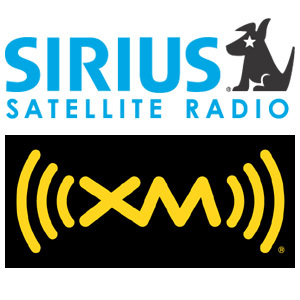 If any of you have any questions about how to get SIRIUS XM installed in your car, give us a call at 609-291-1000 – our service techs and salesmen will be happy to give you the information! Also, you can check out the SIRIUS XM Radio websites at www.sirius.com & www.xmradio.com. A $3,000 car?! No Way! Well, the car really isn’t advertised in dollars, but rather in Indian Rupees (Rp132,750 to be exact)! Nissan has announced it’s plan to produce three cars, over the next few years, that will rival the Tata Nano (which sells for $2,500), in India. 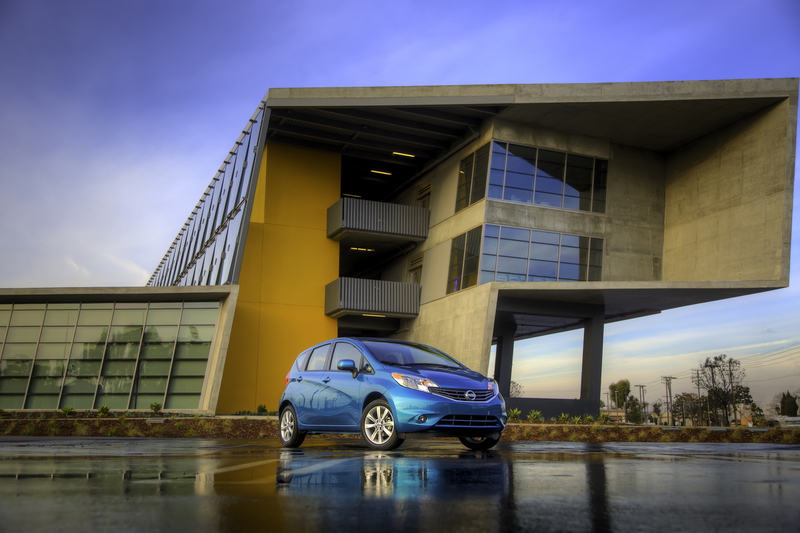 The first vehicle will be the Micra Compact, and, by the year 2013, all three new models, plus three imported Nissan models, will be on the Indian market and Nissan plans to sell around 100,000 units a year (which is a BIG step up from the 360 units that were sold this past year)! 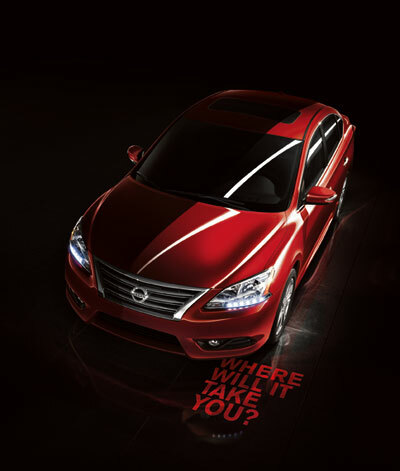 Personally, I know that I can not wait to take a look at this car after its production; hopefully Nissan will have a model here in the states for us to take a look at!